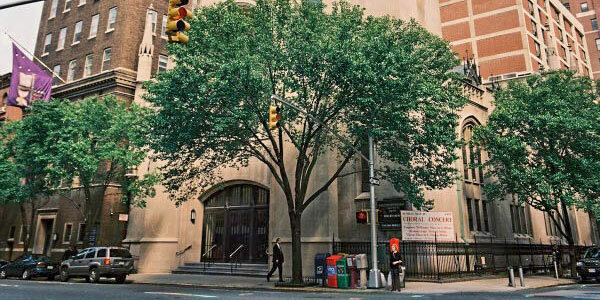 For over 100 years, Madison Avenue Presbyterian Church (MAPC) in New York City has served a diverse community through ministries of outreach, education, and fellowship. MAPC retained Averill to conduct a feasibility study for the church restoration and mission programs and following its successful conclusion. Averill is providing strategic fundraising guidance and campaign counsel for its $7,500,000 capital campaign, including oversight of campaign phasing, development of the campaign plan and case for support, instruction for effective gift solicitation methods, and management of the volunteer campaign committee. Nearly half of the goal was raised within the first six months of active solicitation and momentum continues to build as the campaign moves into the next phases.